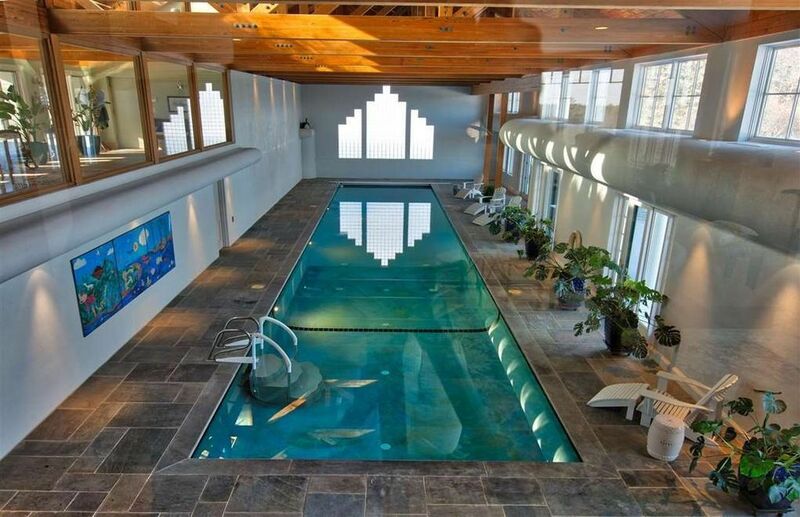 The listing description calls this property “remarkable” — and we see a lot of listings, but we’d have to agree. 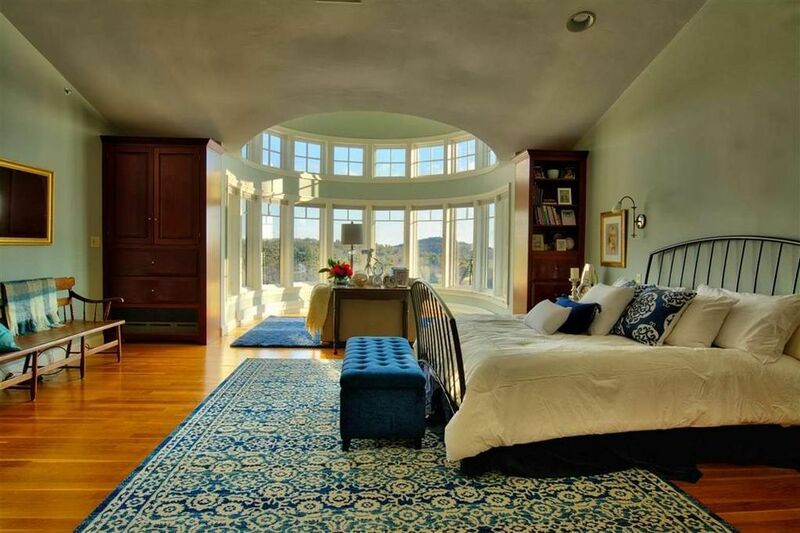 And the listing photos use light and climate to showcase the home’s beauty, which is also remarkable, we think. 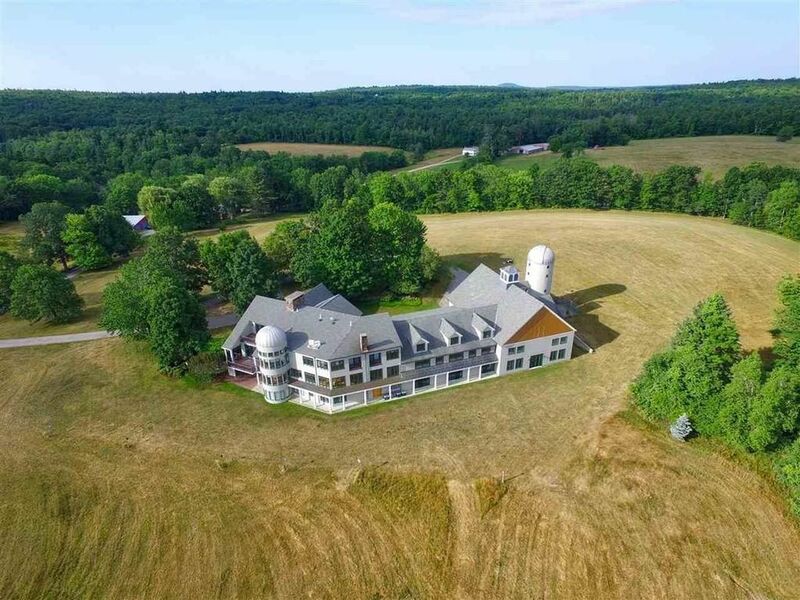 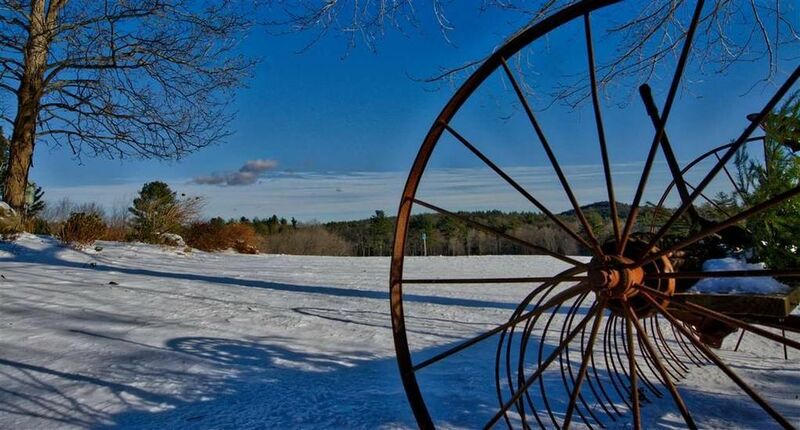 Coot Farm is a 600-acre estate in New Hampshire that’s almost 15,000 square feet, each one of them impeccable. 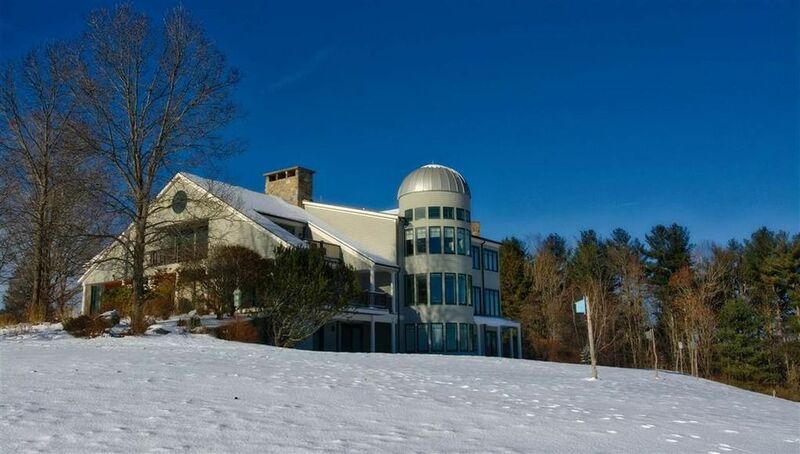 No wonder it’s being listed for almost eight figures — $9,950,000. 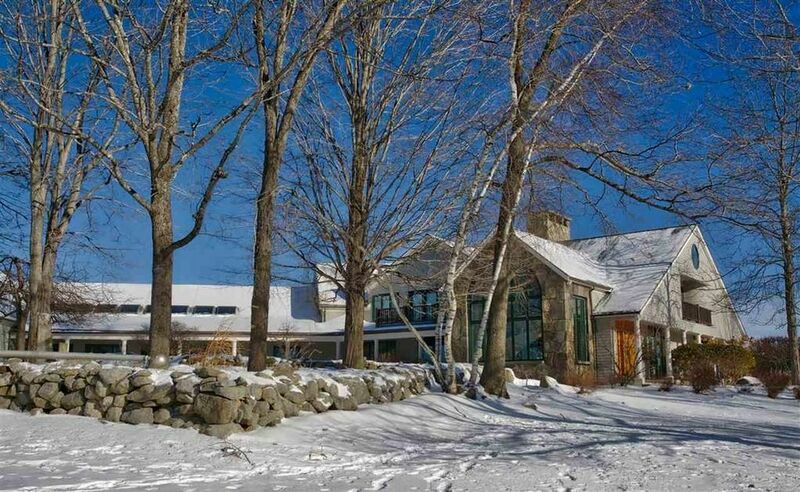 Check out how the listing photos use both winter and spring shots. 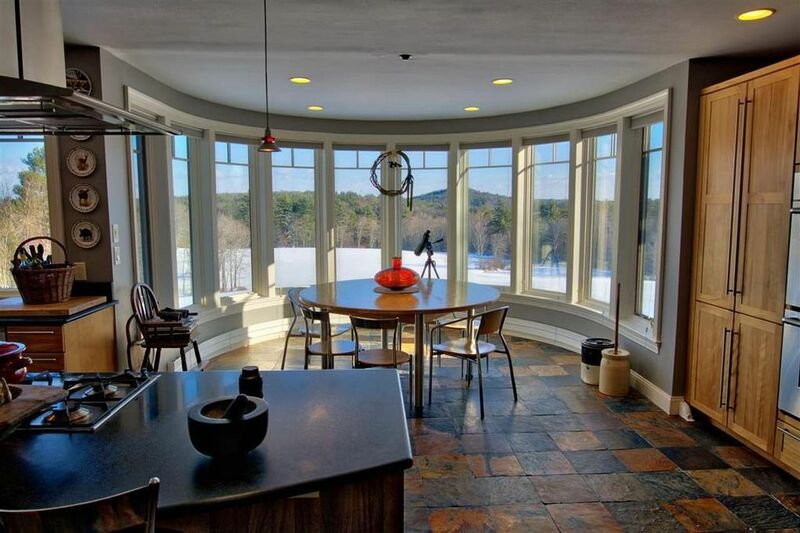 Inside, there are some nice close-up and expanded shots of those gorgeous round rooms set inside the silo-style tower. 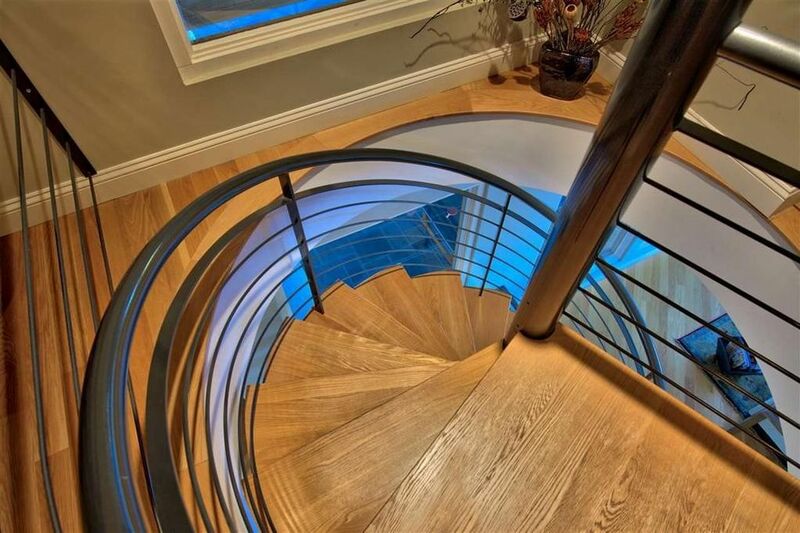 A few creative shots show some of the property’s details, like the winding spiral staircase. 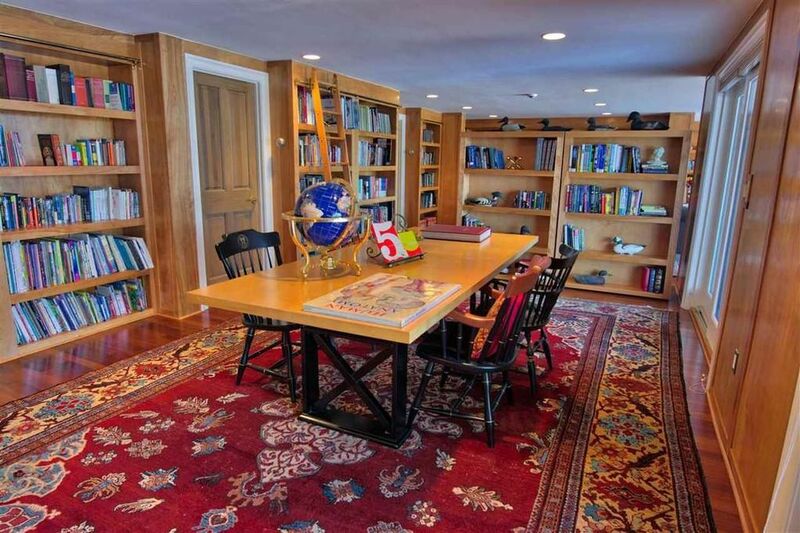 There’s a lot more to see inside the home — including a trophy room, sun room, the “chef’s kitchen” and a gorgeous library. 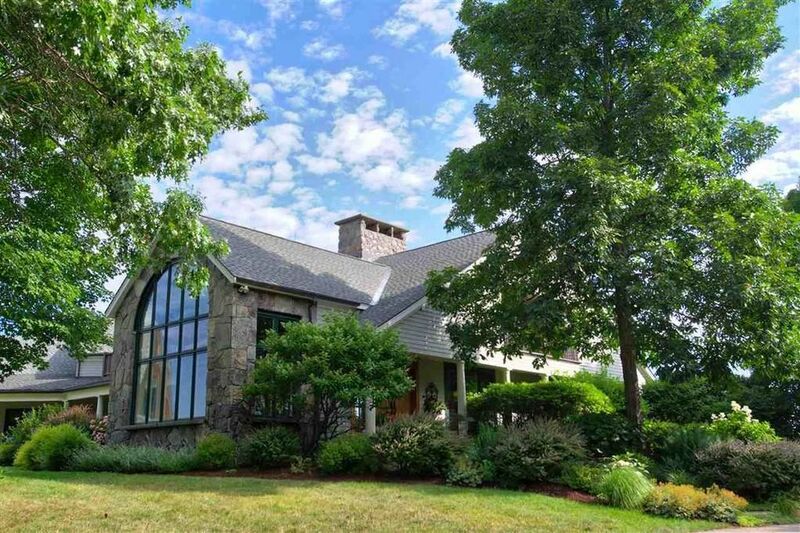 See the rest of the listing photos and the full description on realtor.com.